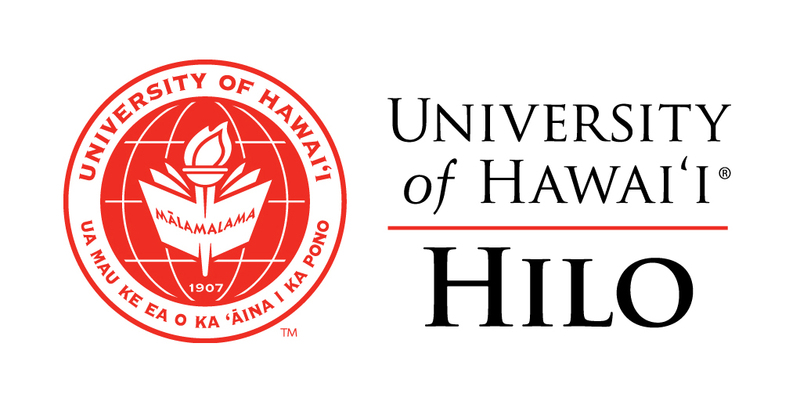 The UH Hilo Educational Observatory! 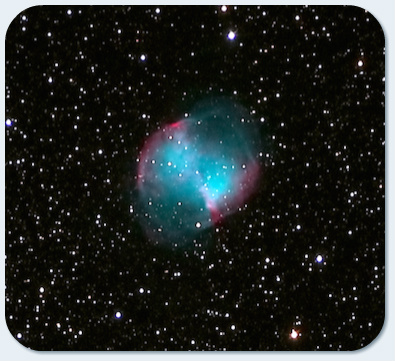 Welcome to the University of Hawai'i at Hilo Educational Observatory web site! 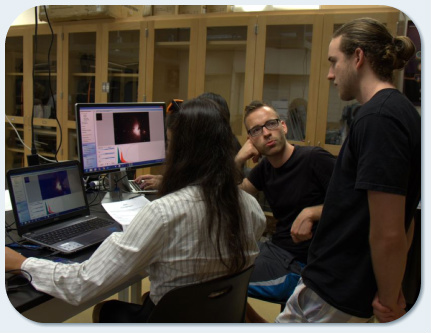 Currently in development, the UH Hilo Educational Observatory is aimed at providing educational opportunities in astronomy for students all across the State of Hawai'i‘i. 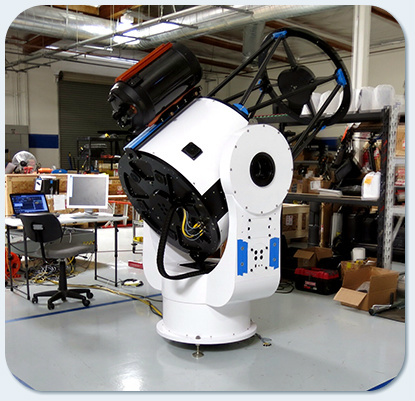 The core of the observatory is a state-of-the-art PlaneWave CDK700 0.7-meter telescope system operated either on-site, remotely or robotically. Research and educational projects will be undertaken with the Observatory and our group is also closely working with local communities to enable future exciting opportunities for our keiki. 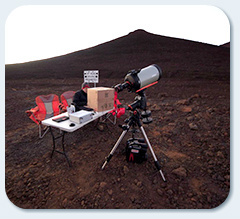 The Educational Observatory should become operational in the near future and promises to push astronomy education forward in Hawai‘i. Stay tuned!